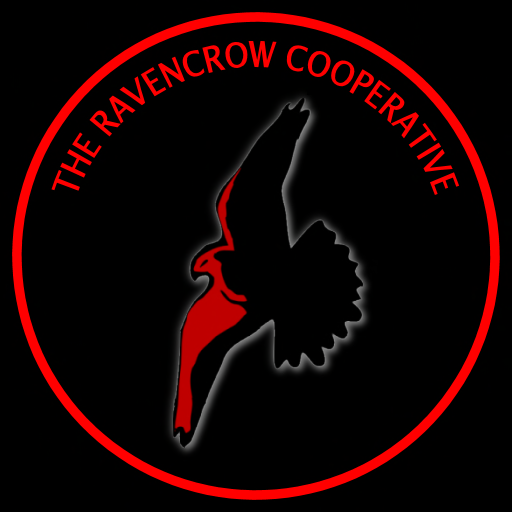 The Ravencrow Cooperative Farm produces a variety of items, including wine and livestock. We also sponsor tuna tournaments and offer a large are of free public equipment for use, including a wind water pump, desk, mint and grain merchant. 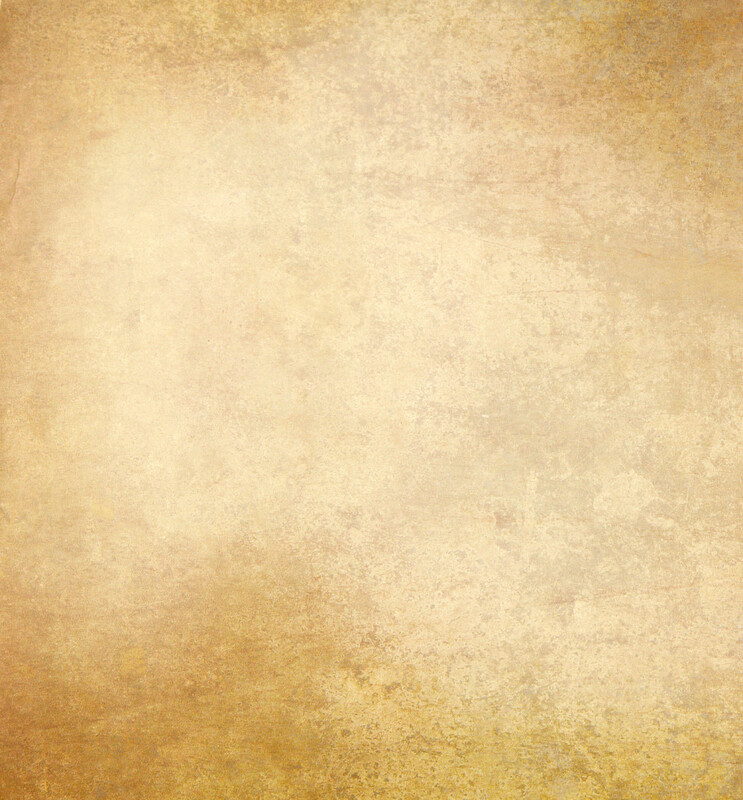 Market Services: Large area of public equipment.